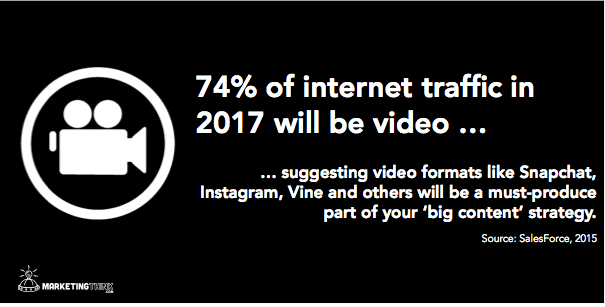 The post Video Is The Future Of Content Marketing appeared first on Marketing Think. An over looked use case of video is directly in the sales process. 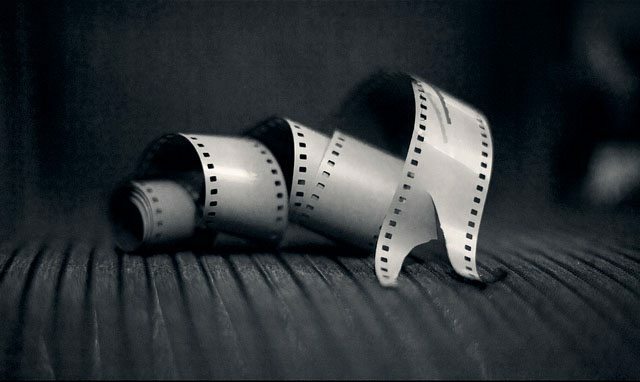 Most every sales video can be a marketing video, but not every marketing video is a sales video. 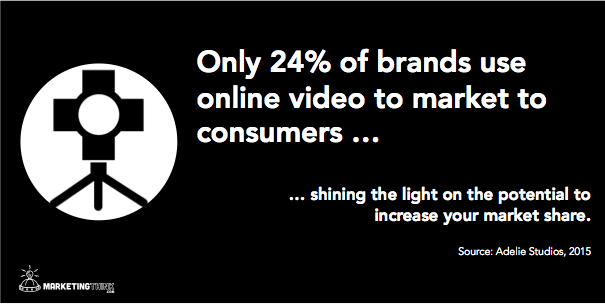 So if your company is just getting started with video content you probably want to make your investment go a long way. 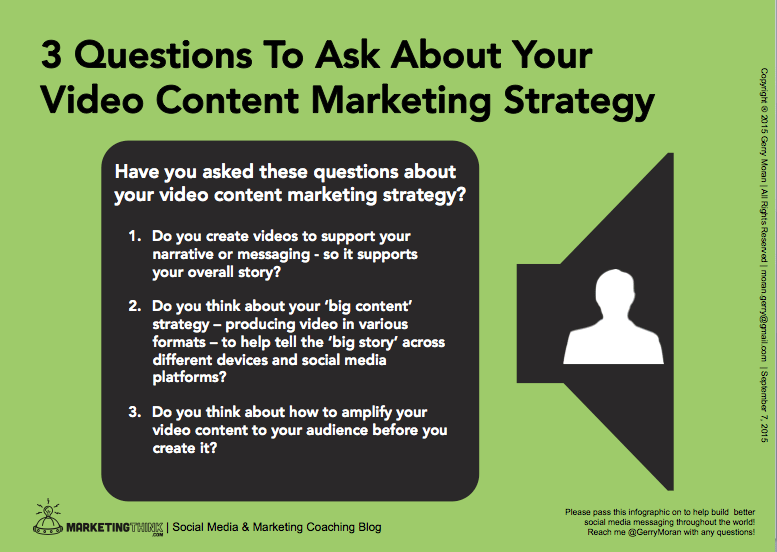 Looking at the sales process to identify which video content would be most beneficial would be a good place to start.